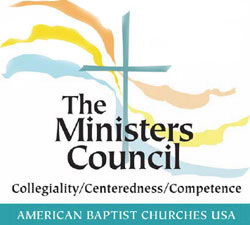 Our team members who direct or Centers for Career Development in Ministry will develop open-ended questions to solicit competencies using an approach that asks participants to share best (or better) practices and identify tasks of which they are most proud. The hope is that this approach will yield a wide set of attributes that contribute to clergy effectiveness. Then we will share that set with our networks and constituencies to have them rate those attributes in terms of the value or importance to that individual. From this, we hope to realize a subset of most important attributes that contribute to clergy effectiveness. Then we hope to be able to perform additional detailed, quantitative analysis on the resulting characteristics so that we might draw further correlation.